If you have a cavity, you probably want to know the best option to fix your tooth. There are a variety of treatments that can protect and preserve the tooth after decay, and prevent extraction. Fillings, inlays, and onlays will fill the hole in the tooth, caused by acid from bacteria attacking your enamel. However, if the infection has reached your roots, however, root canal therapy will be required, which is a more involved process. However, all of these treatments will stop the decay so that your tooth does not have to be extracted. Fillings are a common solution to decay in a tooth. 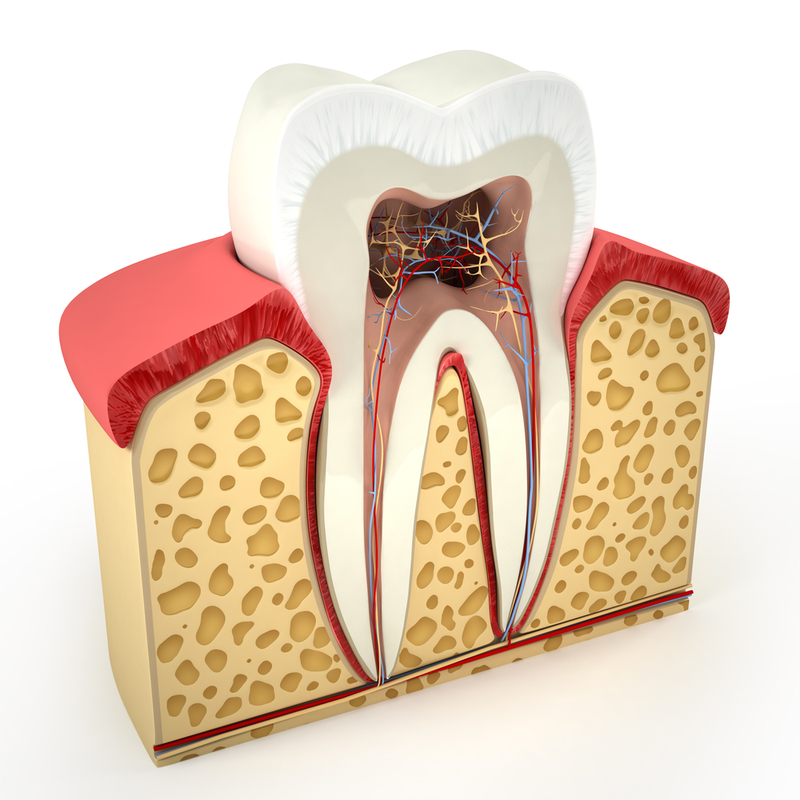 When a tooth has developed a cavity, we will administer anesthetic, clean out the infection, and then fill it. The filling can be made of metal amalgam or tooth-colored resin. We use the composite resin because it blends in with your teeth for a natural look. Fillings are generally used for small to medium sized cavities in your tooth that have usually not seriously compromised the structure of your tooth yet. When your tooth is too damaged for a filling to fix, but not so bad that you need a dental crown, inlays and onlays are our treatment of choice. Generally teeth that need these have some structural damage, or a significantly large cavity. These devices are can be made of porcelain, and they must be crafted in a lab before being attached to your teeth. The inlay is placed in the center of the tooth, while the onlay covers the inside and outside (cusps) of the tooth that have become damaged. Root canal therapy becomes necessary when the infection has reached the pulp, the center chamber of your tooth which contains blood vessels and nerves. We clean the pulp of the infection, then cleanse and seal the roots to stop another infection later. A temporary filling will be placed in the hole, while we create a crown, inlay, or onlay for your tooth, depending on your needs, which will be capped on your tooth at a later dental appointment.